NEW! 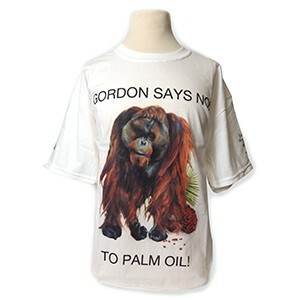 The “Gordon Says No! to Palm Oil” T-shirt is now available in our shop! Click here to check it out!